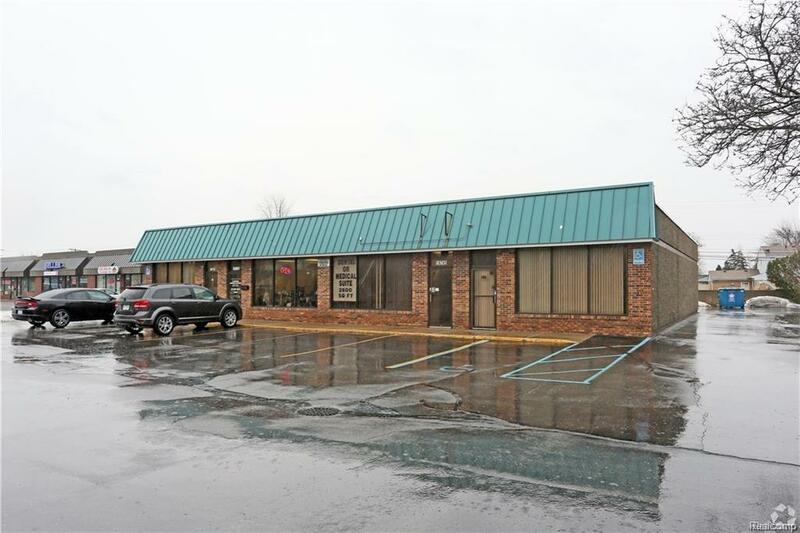 SUPER CLEAN 2600 SQFT MEDICAL SPACE FOR LEASE/ WAITING ROOM/RECEPTION/7 EXAM ROOMS/3 FULL BATH/DOCTOR OFFICE WITH PRIVATE BATHROOM/ CONSULTANT ROOM. FRESHLY PAINTED/ VERY CLEAN CARPET/ EASY ACCESS TO I-75. READY TO START YOUR OWN MEDICAL PRACTICE.